Overview: Learn how renewable energy elements can be selected, integrated and optimized in construction projects; understand the pre-requisites, financial considerations and regulatory restraints that can that affect a project’s success; and review invaluable case studies illustrating these renewable energy technologies and best-practices implementation techniques. 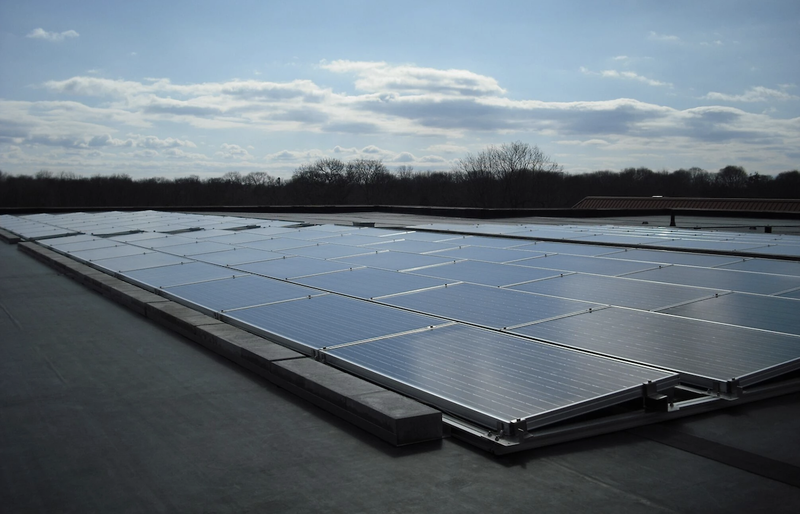 Jean-Pierre Clejan develops and installs solar and geothermal ground-source heat pump systems in the lower Tri-State area to reduce the carbon footprint and operating costs of commercial and residential construction projects. JP enjoys working with design professionals, developing zero energy or near-zero energy buildings. He received his Bachelor of Science in Engineering and Applied Science degree from the California Institute of Technology. Accredited for 2 CEU credits through AIA.